Any Shape Flyers are great ways to catch attention! 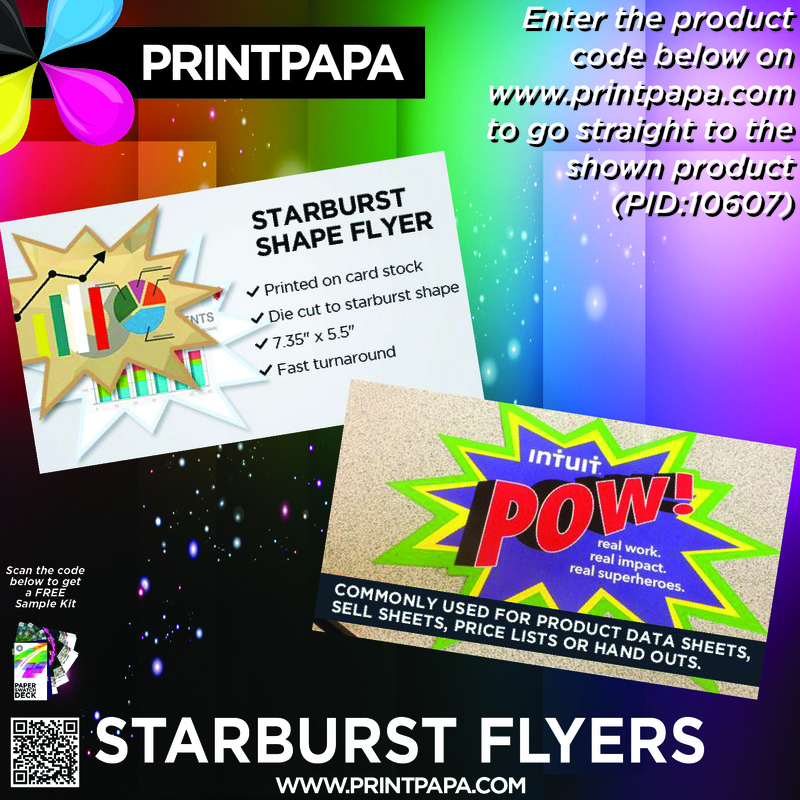 Use them to promote your next event, product launch or service offering. Most commonly used for promoting Real Estate Listings, Product Data Sheets, Sell Sheets, Price Lists or Hand Outs. This entry was posted in Marketing, New @PrintPapa on November 15, 2016 by Shawn Nag.